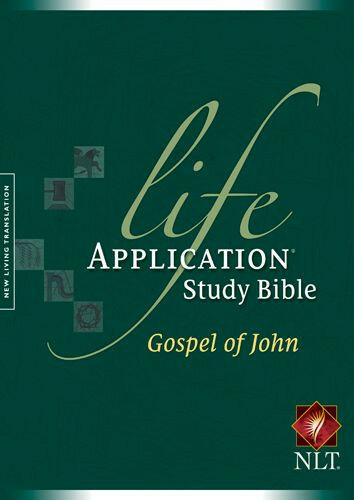 Experience firsthand how the notes in today's #1-selling study Bible challenge you to apply Scripture to everyday life with the Life Application Study Bible, Gospel of John. Book introduction, in-text maps and charts, personality profiles, and more bring clarity to the Scriptures. Priced for Evangelism!